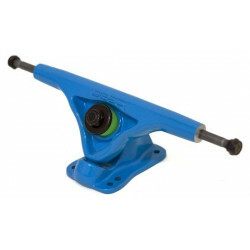 3 " - 10 "
306 grams | 127mm / 5" | Have some scratches, but in 100% working condition. Price is per Truck. 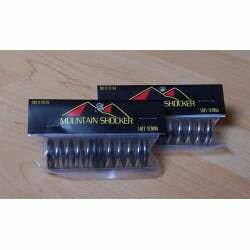 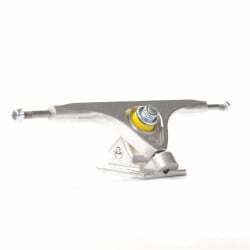 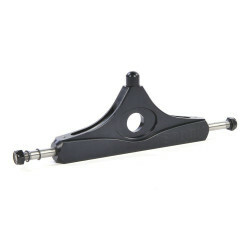 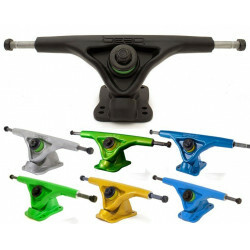 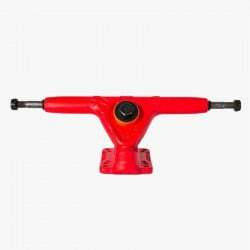 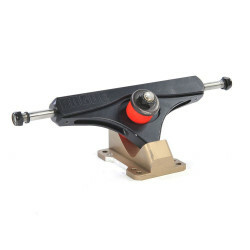 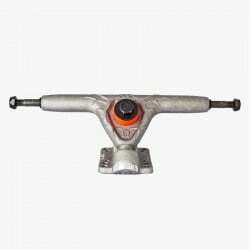 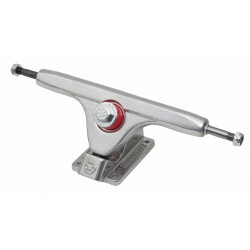 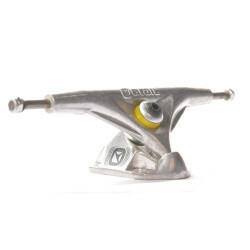 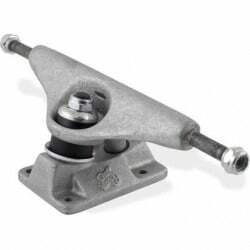 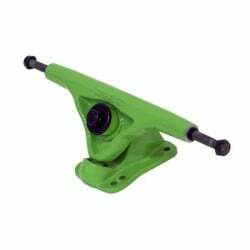 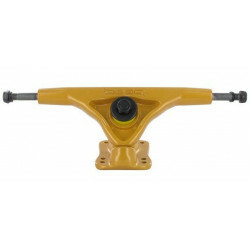 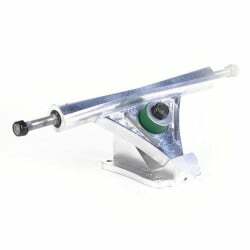 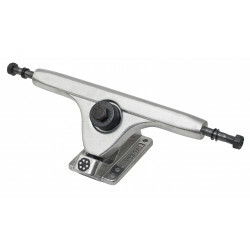 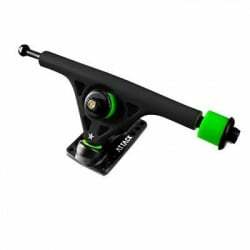 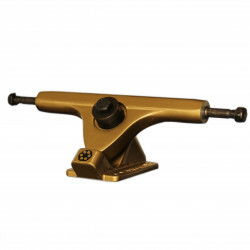 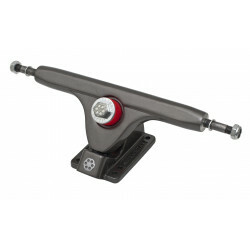 Axle: 60mmAngle: 45 Color is [hanger]/[bushing seat]/[baseplate] Set of 2 TrucksComes in a box including Bearings etc. This Truck has been in development for years, the dark little secret we've been testing and perfection with our friends. 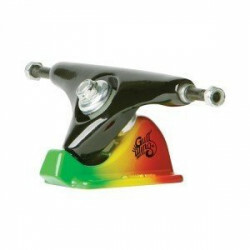 It's the traditional 50 degree RKP (Reverse King Pin) Truck that we critiqued on a micro level and fIxed all the bugs.